Congratulations to our Indoor Athletics Champions! 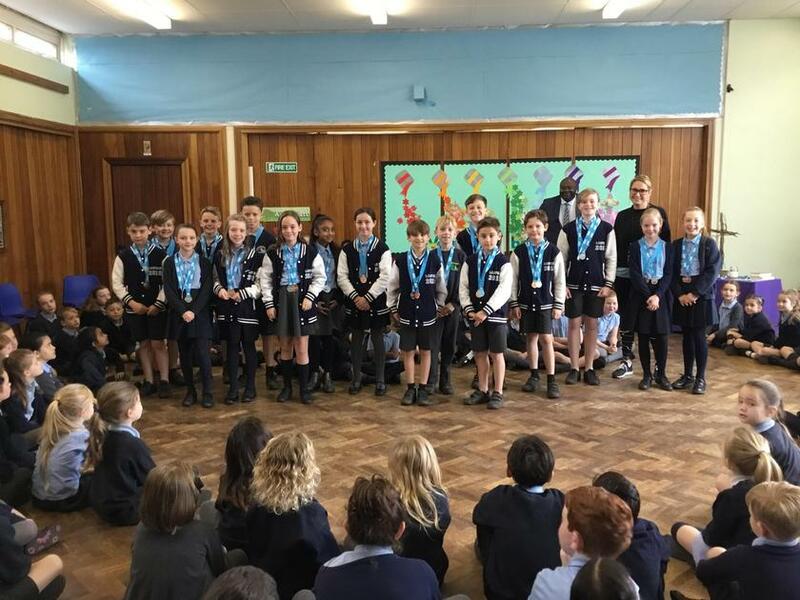 Well done to our Year 5 and 6 children who competed and achieved great success in the recent Newark and Sherwood Indoor Athletics Championship. Team Gold and Bronze! !